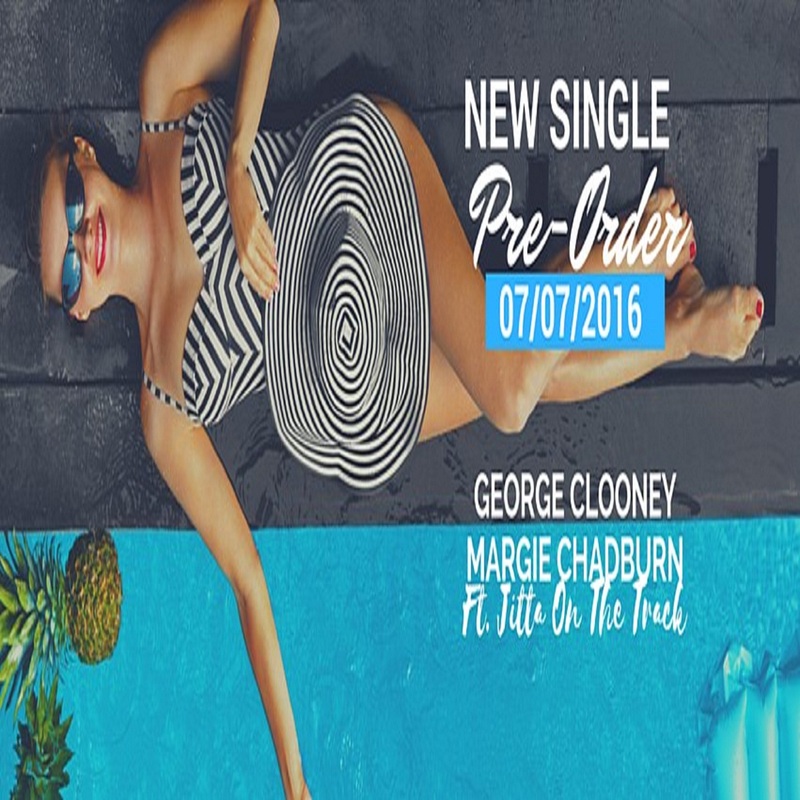 Margie Chadburn is a pop singer-songwriter based in Atlanta and Utah. She bypassed auditioning for American Idol and went straight to Randy Jackson's studio (the Jim Hensen Studios in Los Angeles) to record her forthcoming album with producer Denarius 'Motesart' Motes (Celine Dion). It follows a handful of recordings released independently.